Blogging is no longer just for stay-at-home moms and chefs. Businesses today are increasingly discovering the benefits of blogging. 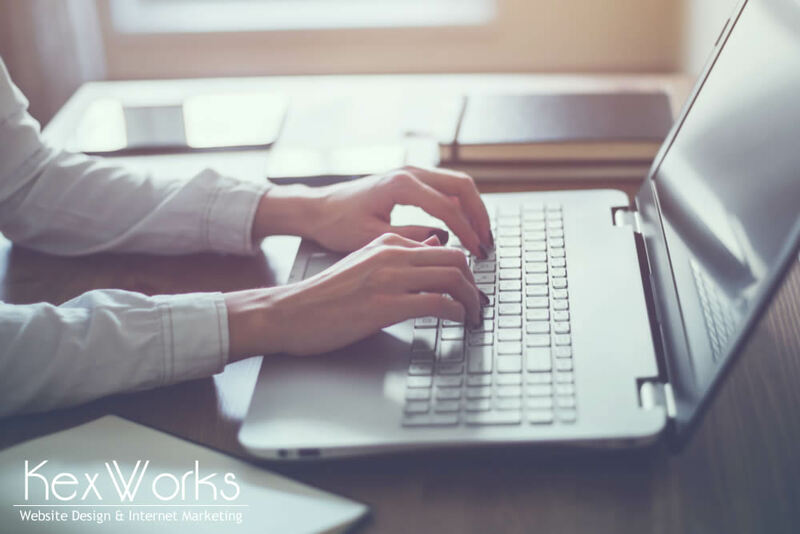 Like any valuable communication about your business, blogging significantly helps with search engine rankings; it builds relationships with clients; and it attracts new, quality traffic to your website. In many ways, blogging has converted your everyday Joes to citizen journalists, exposing their hearts to the world without media censorship. Many companies and freelance writers throw caution to the wind when it comes to blogging, baring all in an attempt to capitalize on these channels. Such moves often lack foresight, causing an unforeseen risk to those who don’t know or understand the laws that apply to blogging. Like social media, blogs tend to be created with a hearty dose of TMI (too much information) and opinion. Consequently, the number of blog-related lawsuits has increased substantially since the first one was filed eight years ago. Protect privacy. As with any aspect of your business, do not disclose names, key information or photos of employees or customers without written consent in advance. This includes snapshots of events. Get participants’ permission before publishing photos willy-nilly. Represent the business honestly. Remember that upon publication of your blog, you are essentially sharing it with the world. The world may listen and share interminably. Are you prepared to back up everything you write about your company with facts and proof if necessary? Are you certain that your blog truly represents your business well? Follow intellectual property laws. This includes laws involving copyright and trademarks. This is the primary reason bloggers get into trouble, according to the U.S. Small Business Administration. If you want to post a photo taken by someone else, or publish words written by someone else (whether in part or in full), you must have permission from the copyright owner and provide proper reference. Copyright violations open the door to criminal and civil charges. Don’t be rude. No matter how tempting to criticize your competitors or others with ill-will, do not disparage others on your blog. It will merely produce a lot of angry bystanders and make you look bad–not to mention subject you to defamation charges. Establish a social media policy. Your business should have a policy that encompasses all forms of social media, but it should have a section specifically for blogging. Be specific on who can blog on behalf of the business, guidelines for handling online blog responses, and rules pertaining to content. Include a disclaimer. Be sure to note that the content provided is for informational purposes only, and include notes about validity and accuracy. No matter how certain you are of your facts, much information will change over time. If all else fails, go with your gut instinct on what you are posting. If something you are writing makes you second-guess the content, err on the side of caution and don’t post it. Save yourself the heartache of a lawsuit and follow proper blogging conventions.